Chris Harris visits the Hockenheim racetrack in Germany to give us his first impressions of the new Porsche 911. As the owner of the previous model Porsche 911, Chris Harris is well qualified to give us his thoughts on the latest from the German automaker. 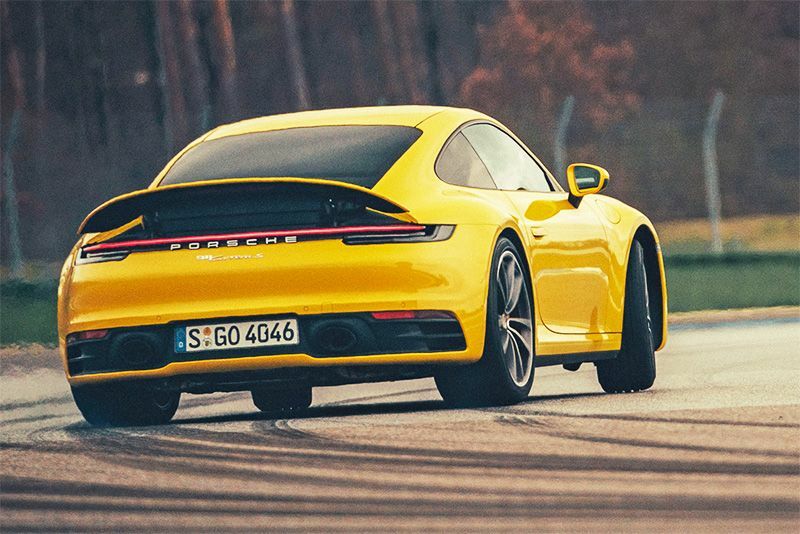 The question he asks is, is the 2019 Porsche 911 922 still a sports car? Considering its lineage and considerable evolution over the decades, it's a valid question. Climb aboard as Harris takes a tour around the vehicle, introducing us to the bits that he's not too impressed with – such as the powered door-handles and plastic-sounding engine cover – and detailing the things he does like – such as the single LED brake light that extends across the width of its impressive rump. Inside, it's a case of more of the same but better. It's the details that make an impression, from the 70-style retro speedometer and unique gear lever to the novel sprung doors that push away from you when you pull on the door latch. Behind the wheel, he discusses the merits of the electronic steering, dismisses the slow(ish) gear changes and applauds the chassis dynamics and drivability that makes the 911 so great. Is it still a sports car then? Well, hit play on the video from Top Gears' YouTube channel below to find out!